 How and where to find articles using the Library website. The quickest strategy to start with is to type the article title into the "Easy Search" box on the University Library's homepage. Easy Search searches across multiple databases the Library subscribes to. If the article you are searching for does not come up in the search results, try using the Online Journals and Databases tool. Begin at the University Library's homepage. Type the title into the Easy Search bar. Optionally, you can select the subject of the article in the dropdown menu next to the search box. Frequently, Easy Search will lead you directly to an online version of the correct article. Further down the page, you can find results for specific databases. That is a good place to check if you do not immediately see the correct article. You will find article record links and full text links in the same format. The Journal and Article Locator is a tool that allows you to search for an article given a full citation or most of a full citation. Go to the University Library's homepage and click the "Databases and Journals" tab. 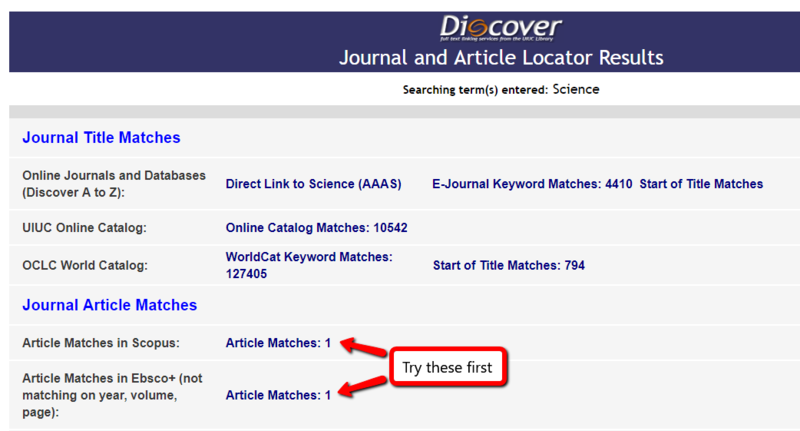 Then select "Journal and Article Locator." Fill in as much of the citation information as you have. If we subscribe to the journal that the article appear in and you put in all of the article's information--or use a DOI--you will be automatically redirected to the article. 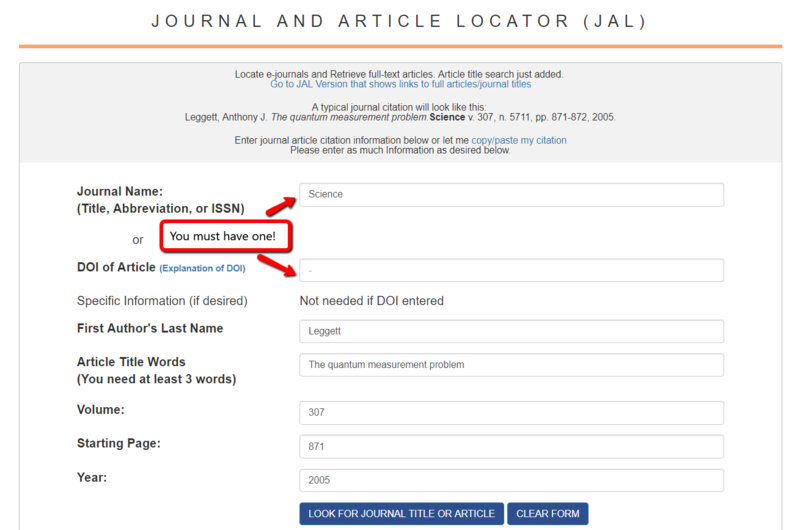 If the Journal and Article Locator does not have enough information (for example if you did not have a year or volume number to enter) or if the search fails, you will be taken to a Journal and Article Locator Results screen. If there is a link saying "Article Match," check to see if it takes you to the article you are looking for. If it is not the right article, you will want to find the journal to see if we subscribe to it (this is discussed in the next section).